William Kornblum is a professor emeritus of sociology at the City University of New York. He is a graduate of Cornell University and the University of Chicago and was among the nation’s first Peace Corps volunteers. 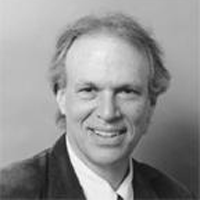 He is the author of numerous scholarly books and articles on the people of New York. A native New Yorker, he’s been sailing around the city his whole life.